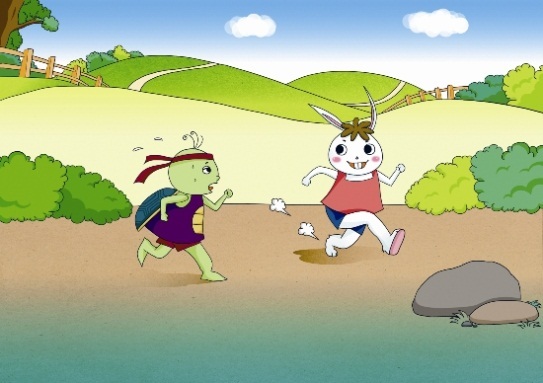 This entry was posted in Free Resources and tagged Aesop's Fable, Free, Free PDF Download, Fresh Korean, 토끼와 거북이, Korean, Korean fairy tale, Korean Story, Korean Worksheet, read Korean, Seoul, Story, The Tortoise & The Hare, Traditional. Bookmark the permalink. Thanks a lot! These are really helpful since it’s quite hard to find short stories on the web, unless you watch the donghwas on Naver. 🙂 We’re so glad you enjoyed it and have found it useful (it is the second of many to come). It is in PDF format now, basically at the time we uploaded the wrong file haha. But both versions are finished.